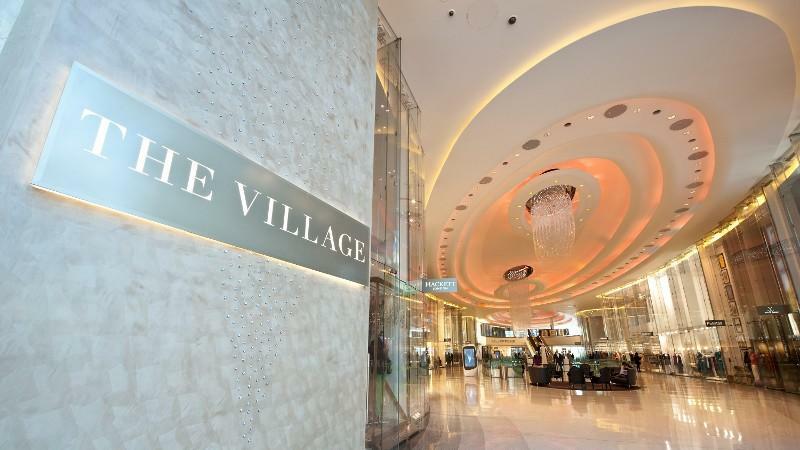 With more than 40 luxury brands, from Louis Vuitton to Prada and Mulberry, all under one roof, The Village at Westfield London is a place to discover the best in designer fashion and lifestyle. 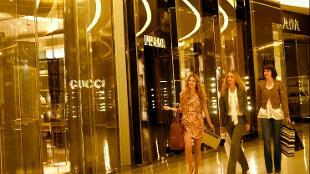 A visually stimulating environment makes this a stylish shopping experience for lovers of luxury everywhere. And it’s not just for shopping. The Searcy’s Champagne bar located in the heart of The Village creates an intimate focal point: a place to meet and relax and take in the panoramic views of the world’s leading fashion brands, including UK firsts and world acclaimed names all in one space. 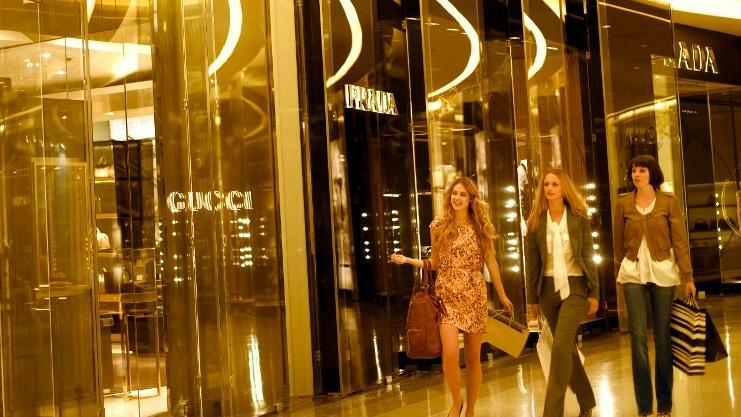 Take the iconic sweeping staircase to the first floor where the cascading chandeliers seem ever closer and enter another level of tempting food and fashion with Caffe Concerto, Isola Bella and even more luxury fashion and accessory boutiques. 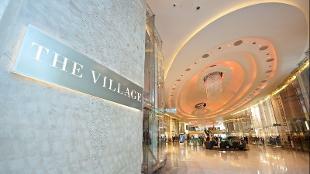 The Village is an ever-evolving space that cleverly combines shopping with culture. Events, exhibitions and fashion installations habitually take their place within The Village, to create an inspirational and culturally stimulating destination. Service is paramount with a dedicated multi-lingual concierge team at your service. 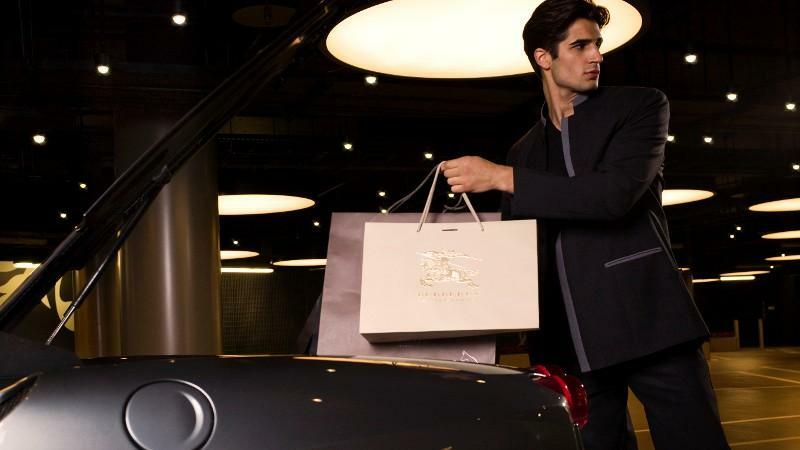 Concierge services include personal chauffeurs, handsfree shopping, tax free shopping, valet parking and international delivery.